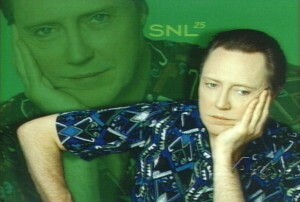 Christopher Walken once claimed that he speaks the way he does because he constantly keeps waltz time in his head. It explains a lot. But perhaps nothing can explain this incredible sketch from SNL, which is also part 12 of my youtube countdown. Written in SNL’s golden age, this sketch is what happens when you turn Calvin Klein’s “Eternity,” into a game show. I really don’t have much to say about this video other then watch it, watch it hard.